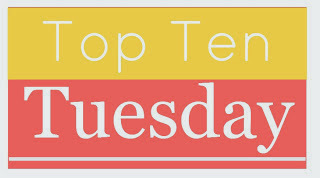 This weeks topic is Top Ten Other Stories, such as TV shows and movies! I chose TV shows, i LOVE my TV shows and i'm as much a TV junkie as i am a book junkie!! So here goes, in no particular order because i just can't choose i love them all so much!! I LOVE THIS SHOW! Like seriously everything about it, I just cannot get enough! Stiles in my most favorite character of all time and Derek is the sexiest! 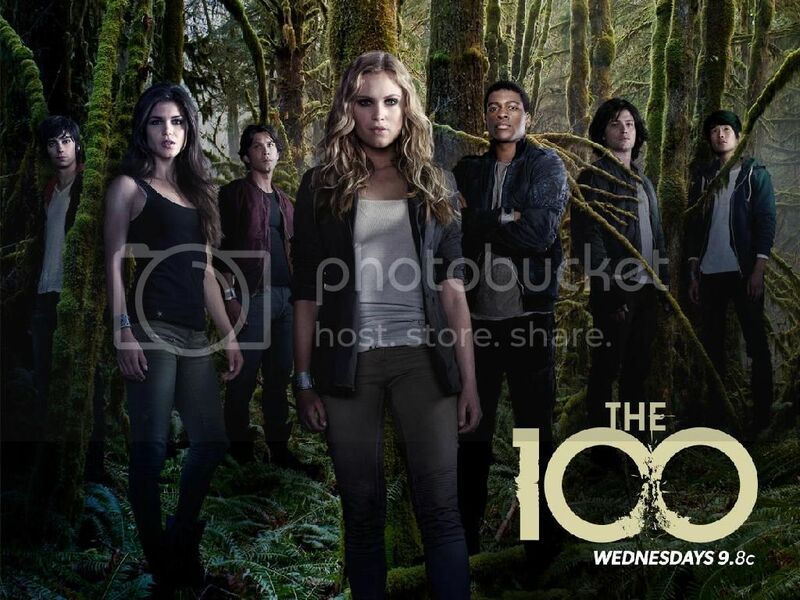 I could just rant and fangirl over this show for hours i love it that much!!! This show is phenomenal! I mean if you don't love the Winchesters there is something seriously wrong with you! I've loved this show for years and it never, ever gets old!! Spin off series from The Vampire Diaries, following the Original family in New Orleans. It. Is. AWESOME! If your a fan of TVD and haven't watched this yet you HAVE to check it out! This show is the definition of suspense.. it's always ten steps ahead of you and not once does it ever get old! Adelaide Kane is just amazing!! I've only recently started watching Castle (currently just finishing up season 4!) Honestly i watch it for Kate Beckett, she is such an incredible character i just can't get enough of this show it's so much fun!! Plus Stans Katic may just be one of my most favorite actors ever, plus she's freakin gorgeous!! So these are just ten of my favotie TV shows! Like i said i watch ALOT more including Merlin, Orphan Black Bones, Bitten, Salem, American Horror Story and SO many more! So if you enjoy any of these shows or watch a show you think i might enjoy let me know! Or if you are a fan of these shows LETS FANGIRL TOGETHER!!! I still haven't watched Supernatural. I feel like I'm not a proper fangirl. I'm so happy to see Rein on your list! Not enough people watch that show. Thank goodness it got renewed for another year. I know! I was so happy to see it was renewed!! No your right not enough people do watch it, but they really should because it's incredible! !